Presentation: Dr Kerry Schott AO head of the Energy Security Board will talk about the ESBs role, resources and responsibilities. 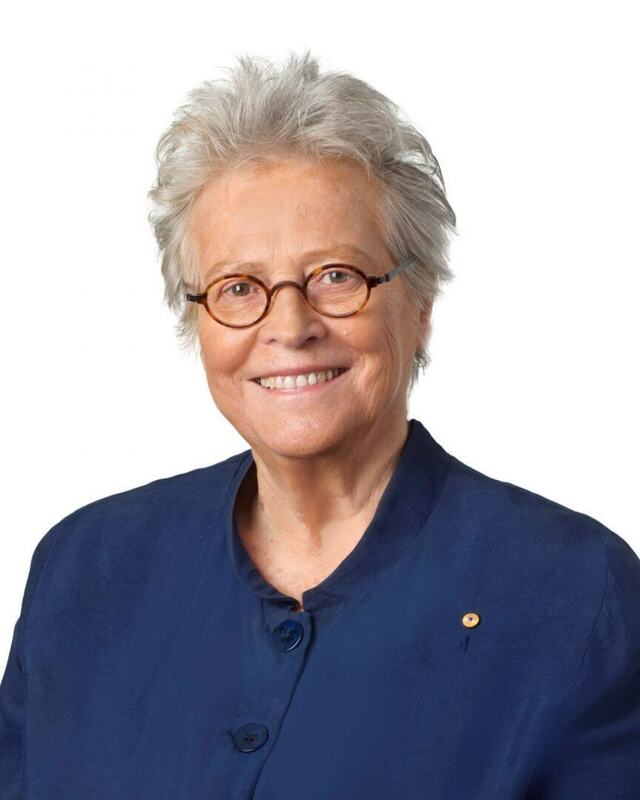 Dr Schott was a major architect of the National Energy Guarantee, which reflects the role of the Energy Security Board in creating security in the Energy Market. Her talk will inform debate about the role of Renewable Energy in the National Energy Market. Speaker: Kerry Schott is Chair of the Energy Security Board, Chair of Moorebank Intermodal Company, a Director of NBN, and a Director of TCorp NSW. She also Chairs the Assurance Board for Sydney Metro, and is a member of the Advisory Board for City and SouthEast Light Rail. Kerry was Managing Director and CEO of Sydney Water from 2006 to 2011. Before that Kerry spent 15 years as an investment banker, including as Managing Director of Deutsche Bank and Executive Vice President of Bankers Trust Australia. During this time she specialised in privatisation, restructuring, and infrastructure provision. Prior to becoming an investment banker Kerry was a public servant and an academic. Kerry holds a doctorate from Oxford University, a Masters of Arts from the University of British Columbia, Vancouver and a Bachelor of Arts (first class Honours) from the University of New England. She was recently awarded an Order of Australia and Honorary Doctorates from the University of Sydney and the University of Western Sydney. * We recognise and appreciate the assistance of the University of Melbourne Energy Transition Hub in providing the venue for this event. Cost: This is a free event, but a gold coin donation would be appreciated to offset costs. RSVP: To attend this event you must register and obtain your ticket via this link.